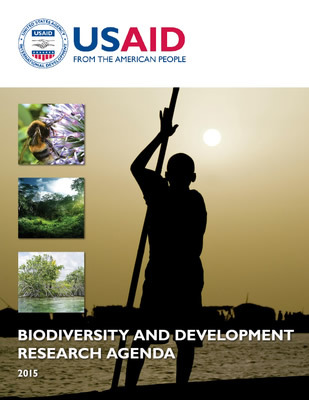 At the 2016 American Public Health Association Annual Meeting in Denver, Colorado, Dr. Anila Jacob of the USAID Biodiversity Results and Integrated Development Gains Enhanced (BRIDGE) project shared research linking biodiverse natural systems with food security and nutritional outcomes. Dr. Jacob’s findings reveal how food security is enhanced by wild foods and other contributions from healthy ecosystems such as pollination, the provision of wild foods, and natural pest control. “This evidence further signals the importance of conserving biodiversity and integrating it with other development sectors in order to achieve long term goals,” Jacob said. What action is needed? Jacob pointed to evidence suggesting that natural systems contribute to better nutrition and food security; consequently, improved protection and management of the natural environment is vital. When food security and nutritional needs are met through ecologically sound approaches, development objectives such as broad-based economic growth, improved governance and the fight to mitigate and adapt to climate change are enhanced. 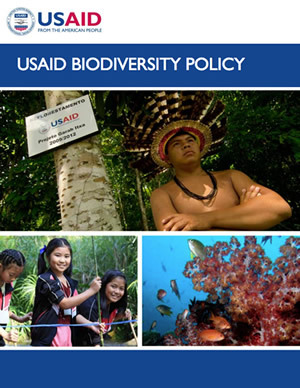 Identifying and supporting these synergies is at the core of the mission of the USAID BRIDGE project and is aligned with both USAID's Biodiversity Policy and Global Food Security Act. BRIDGE is a five-year project (2015-2020) that is implemented by DAI Global LLC and managed by the USAID Forestry and Biodiversity Office. 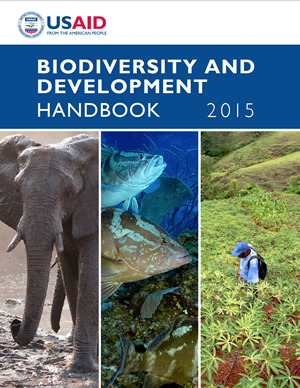 BRIDGE supports the Agency, missions and partners to better integrate biodiversity with other development sectors for improved conservation and human development outcomes.